We all love kids but there is a direct relationship between kids and mess! Whether mess at meal times or making a splash during messy play we know how important it is to protect your much loved and expensive table from this chaos. 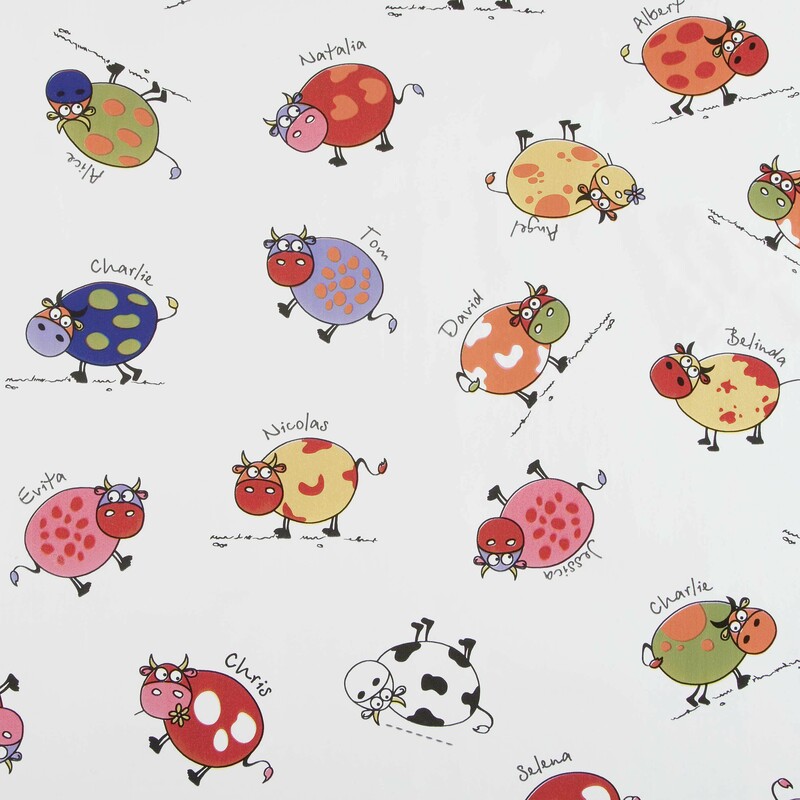 We also understand how important it is to ensure children are properly engaged which is where our fun and colourful kids oilcloth and pvc vinyl designs. Whether it is the extremely popular kids road maps oilcloth design or the very popular Nemo pvc vinyl we have something that will keep both parent and child happy.